A strong start to the F1 campaign in Australia is no reason to get carried away, says Red Bull star Max Verstappen. 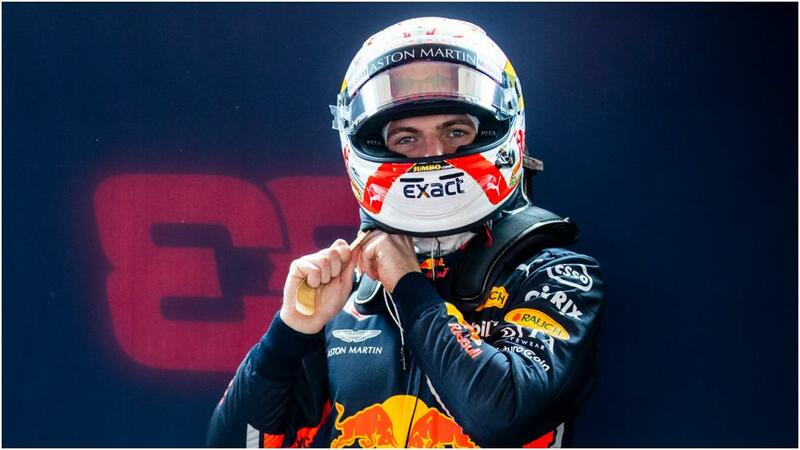 Max Verstappen is reluctant to make any early calls on the Formula One season despite an impressive third-place finish in Australia. Red Bull's star driver reached the podium at the opening grand prix of the campaign in Melbourne, finishing behind Mercedes pair Valtteri Bottas and Lewis Hamilton. But with Bahrain to come next week and China a fortnight after that, Verstappen is staying patient before assessing how Red Bull are faring this year. "To start the season with a podium in Australia is very positive, but Melbourne is not a typical circuit," he said. "We should not get carried away. I also don't think we really know where we are until after the race in China." He added: "You never know exactly where you stand when you start the qualification. You have not yet had optimum preparation because the circumstances are not the same as in the free training sessions." Verstappen will hope to build on his promising first result, having struggled for consistency in the first half of last season. The Dutchman then finished 2018 with five straight podiums - including victory in Mexico, his second of the year - to finish fourth overall in the drivers' championship.